H.G. Chissell will be facilitating the Island Resiliency Action Challenge at the 10th Caribbean Renewable Energy Forum. 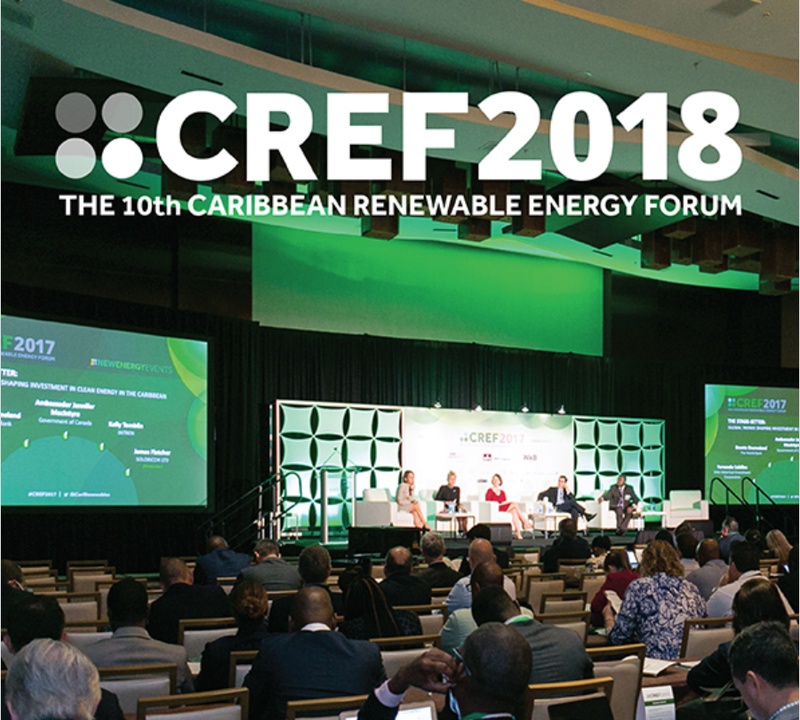 This is the largest annual gathering of the Caribbean energy market and is hosted by New Energy Events. Per the Advanced Energy Agency approach, the critical problems of the topic will first be identified, and then the critical solutions will be determined. Island policy-makers, regulators, and utilities, and international providers of ﬁnance and expertise will be attending this 3 hour workshop.